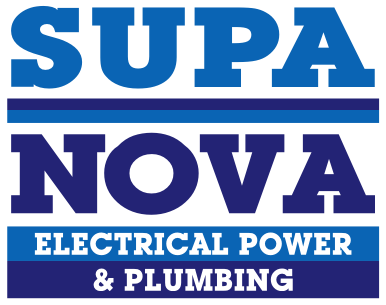 Whatever your plumbing needs, Supa Nova Plumbing has all the necessary skills and equipment to provide you with expert solutions at a price you can afford. Whether it’s for a commercial retail establishment or for a residential home in the Johannesburg area, our certified plumbers have the training and experience to provide you with world-class service. Safety and integrity are at the core of what we do. 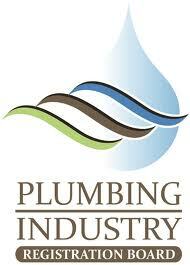 That’s why all our plumbers are licensed and insured to give you peace of mind. On top of that, Supa Nova Plumbing believes in the quality of our workmanship so if anything should ever go wrong with your plumbing maintenance or installation, you can rest assured that we’ll do all we can to make it right. The Plumbing Industry Registration Board is in the process of rolling out a system whereby a Licensed Plumbing Practitioner will self-certify their plumbing work by issuing a plumbing certificate of compliance to the relevant owner, municipality, local authority and/or insurance. 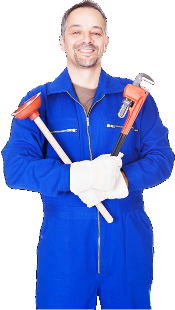 Through the process, the licensed plumber shall take ownership of their plumbing work and be held accountable for the said works. Plumbing Certificates of Compliance are issued by licensed plumbers like Supa Nova to certify that their plumbing work complies with all regulatory installation requirements. Ever had a break in a pipe and you can’t switch off the water mains? We can offer a simple and fast solution, we will freeze the active pipes using a carbon dioxide coolant. For repair or extensions of steel, copper, plastic piping systems from Ø 10 – 60 mm, using a nontoxic, non-flammable coolant. Why do you need Supa Nova Leak Detection to find the leak? We have a process that checks the efficiency of your plumbing first, like leaking tap washers, running toilet cisterns and geyser overflows and in the case of pools checking if the water level is too low, pump is closed properly, etc, then we will pinpoint where the leak is using specialised equipment. Our leak detection team will make sure that your site is kept neat and tidy, and where possible restore the site to its original condition. * Sometimes trenching will need to happen, which will create some inconvenience and extra cost. 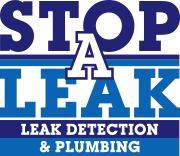 To find out more please have a look at our dedicated Leak Detection site. After many years in the industry, Supa Nova has built up an impressive list of commercial and industrial clients. Not only have we been providing in their plumbing maintenance needs, but we’ve also done numerous large-scale installations. In fact, at Supa Nova we take pride in the fact that we can handle projects and maintenance schedules of all types and sizes. When it comes to commercial operations, companies normally have an in-house team that can handle the day-to-day plumbing maintenance requirements. But often a need for specialised equipment and skills arise, in which case we have the professional know-how and tools to help. Our staff has a vast knowledge about the wide range of industry related subjects and because they have worked on many different sites and on many different kinds of projects, they have a depth of experience with which an in-house team can not compete. Renovating your kitchen or bathrooms?